Do you have an scoundrels that will be wandering around the neighborhood tonight? 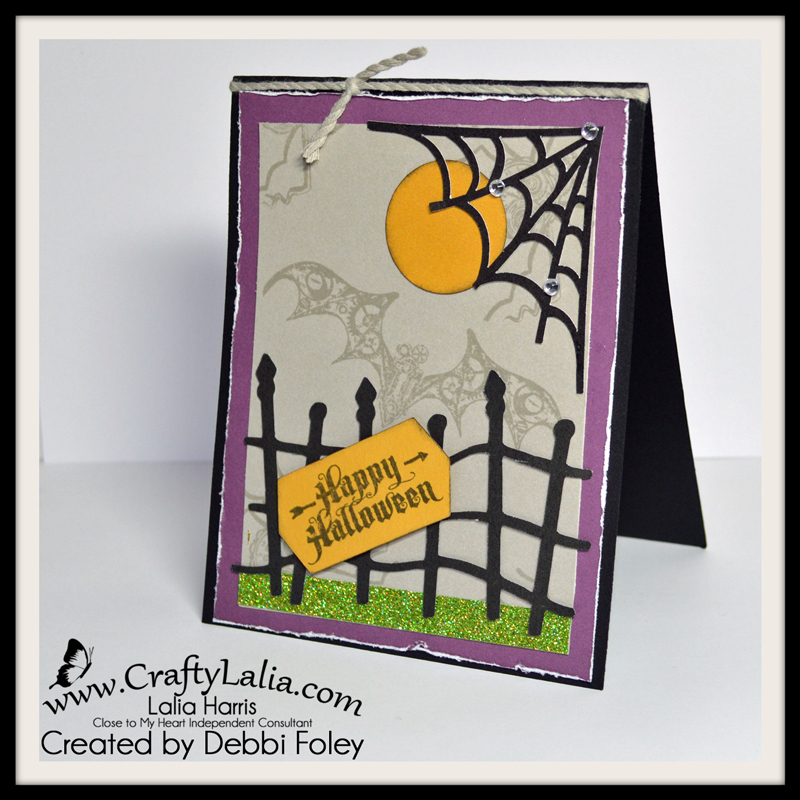 This card was created by Debbi Foley. She used the Steampunk Scoundrels B1503 stamp set and Black, Eggplant, Whisper and Saffron cardstock. This is the first of many cards I'll posting this fall that is created by sister consultants in a huge card swap that took place after the launch of the new idea Book. I'll try to use the hastag ‪#‎GreatCardSwap2015‬ so you can find them all on Facebook or Instagram. You may also see some of my cards on other websites and FB pages. 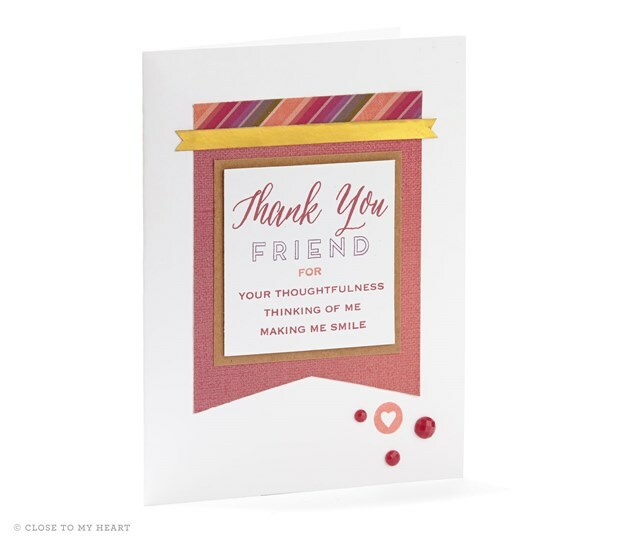 Being a CTMH consultant comes with an amazing support system. And it's only getting better! Between consultant led swaps to new workshops created by the CTMH Home Office, there's tons of inspiration and help to host workshops and be successful without doing it all on your own. Let me know if you have questions about being a consultant! The benefits are amazing. Our current consultant kit is all about starting workshops. It is designed to create a card workshop or scrapbook workshop for 10-12 guests within a few days of receiving your kit. It is designed to help you become successful and profitable from the very start. Ever need some quick and beautiful cards fast? This workshop has a cutting diagram to make 5 of each card, 10 cards total. 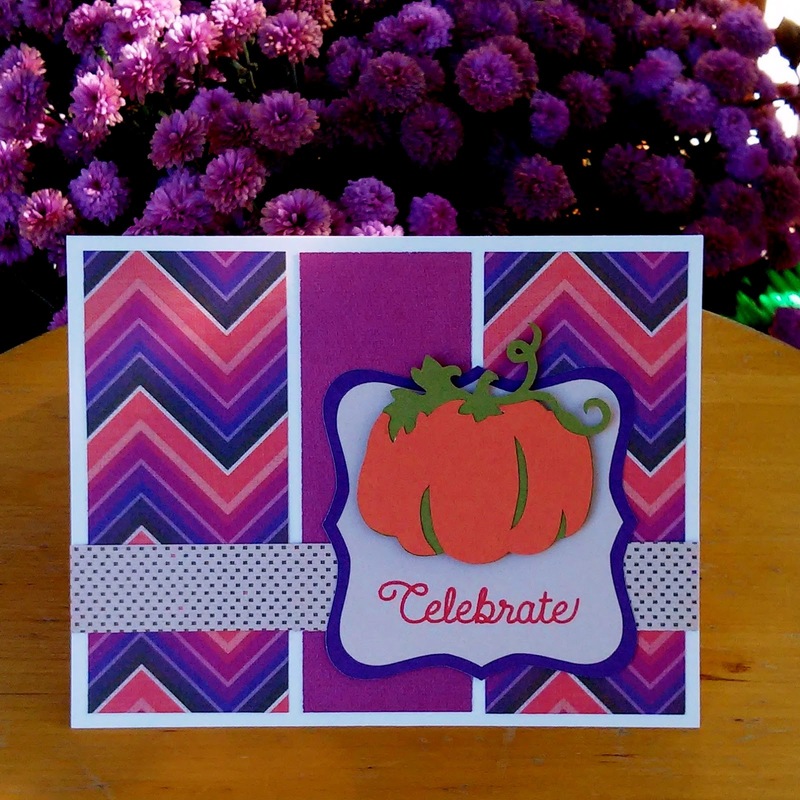 1 paper pack has enough Background & Texture paper to create 2 sets when Eggplant is substituted for the Kraft paper. 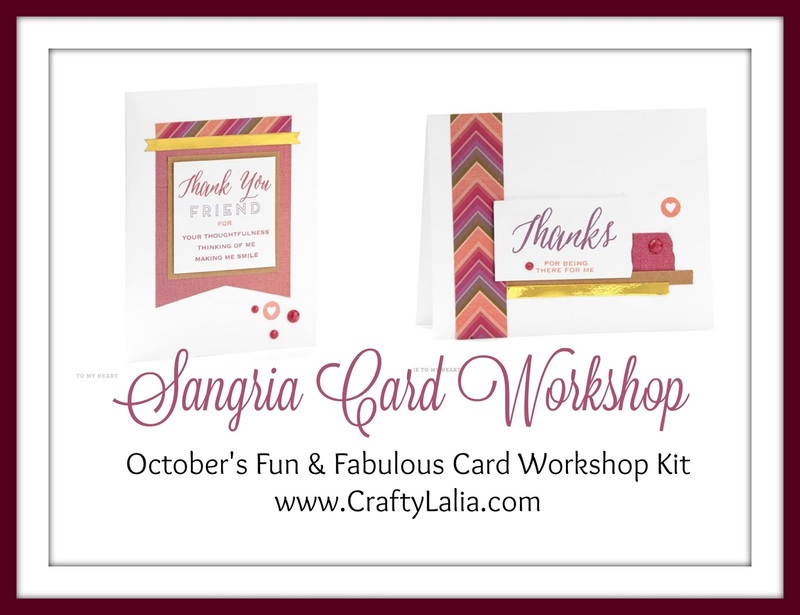 Place a $20 order on my website (anytime between now and August 2016) that includes the Sangria paper pack & I'll send you the cutting guide for free! 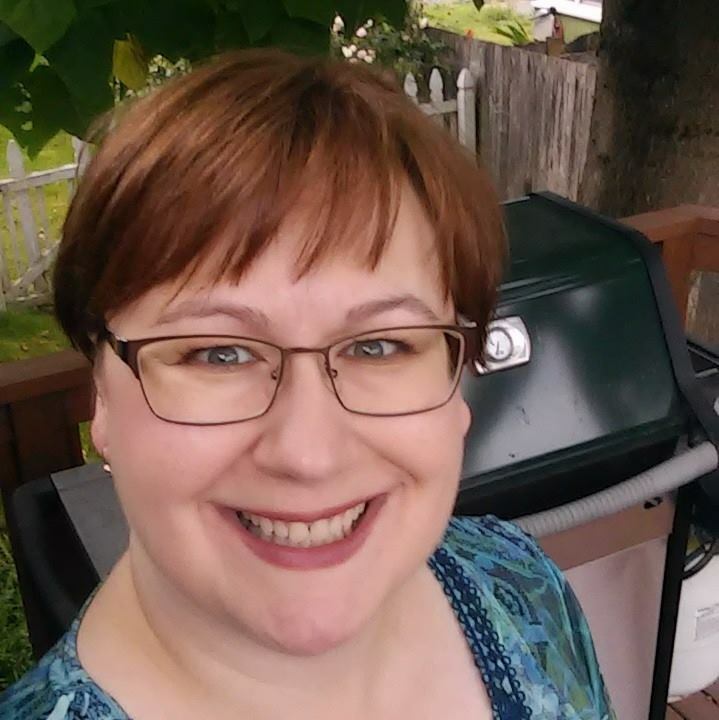 Come back to see next month's fun & fabulous workshop. Hello friends! It's a beautiful fall day here and I'll be having some friends over tonight to make cards & the last Seasonal Sampler. 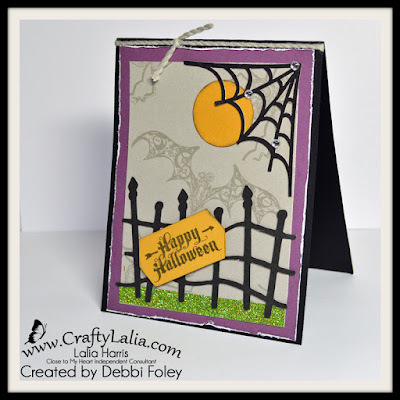 Here's one of the cards I made this morning for tonight's workshop using the Sangria papers and Sangria Assortment. I created this with the leftover scraps from the Sangria samplers. Even the Cricut shapes took up "leftover" paper from my sampler. This pumpkin was used on the sampler. 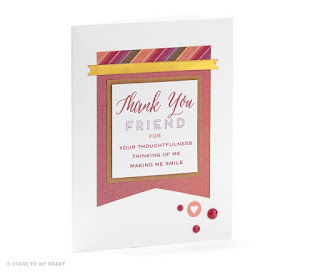 I just resized it for the card. 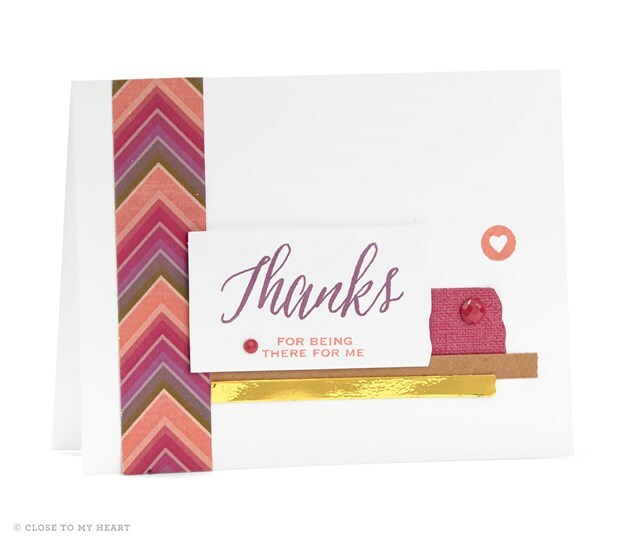 This card sketch is one of my favorites from the Make It From Your Heart Vol 2 Card & layout how-to book from Close to My Heart. It's one of 12 great card sketches that includes the dimensions of each part of the card. That's my favorite part!